Carolyn, a Life Member of the Guild, author and embroiderer, will guide us through two days of decorative 'kantha' style stitching. This technique has become a feature of her beautiful quilts, with its roots being found in the traditional stitched cloth from Indian and surrounding sub-continent cultures. Using leaves as a theme basis, workshop participants will learn the techniques of direct and transfer, printing and stamping. Traditional floral decorative embroidery patterns will be sourced as inspiration for a sampler, and Carolyn will assist students in exploring both traditional and contemporary avenues for their work. Carolyn participates regularly in the Guild's Manly Gallery Art Quilt Shows, as well as exhibiting in International Quilt Shows. 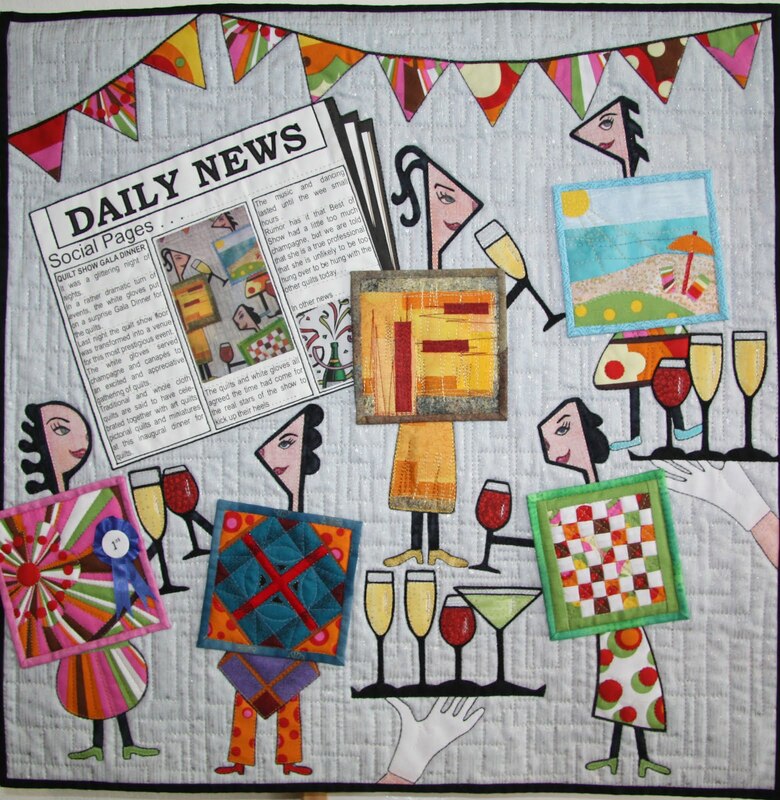 This journey is bound to interest us all, and the NSW Quilters' Guild is extremely proud to have Carolyn as The Guest Speaker at our special 30th Birthday Meeting at Burwood RSL 19th May 2012. Further details of both Workshop and Birthday Meeting can be found in The Feb 2012 Template or on The Guild web site. On Saturday 31 March and Sunday 1 April , Caroline Bay Quilters Inc members will be hosting an Exhibition . Venue: Gosford Regional Gallery, The Arts Centre, 36 Webb St, East Gosford. Please note change to the Orange "Away" Meeting information, re-posted below. Colour City Quilters are our hosts this year for the annual "Away" or country meeting, being held this Saturday at 1pm at Calare Public School, Corner Wentworth Lane and Frost Street, Orange. 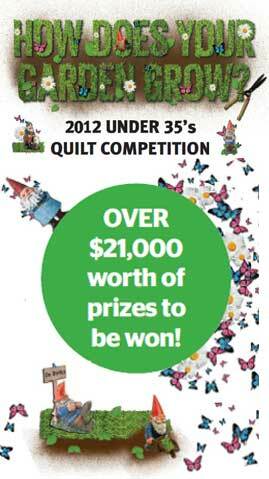 The "Show and Tell" display at the meeting will be The NSW Guild's Fertile Imagination Challenge Quilts. Lucky door prizes will add to the fun of being with our country cousins. Further to this, there will be a Quilt Exhibition in the Calare Public School Hall, showcasing quilts created by the young people of the area, as well as quilts made from a local "Block Swap Challenge"
Entry Fee to The Exhibition will be $5 which will include morning or afternoon tea. Please Note.... Previous notification of this meeting indicates an incorrect "Challenge Quilt" inclusion for the Away Meeting. 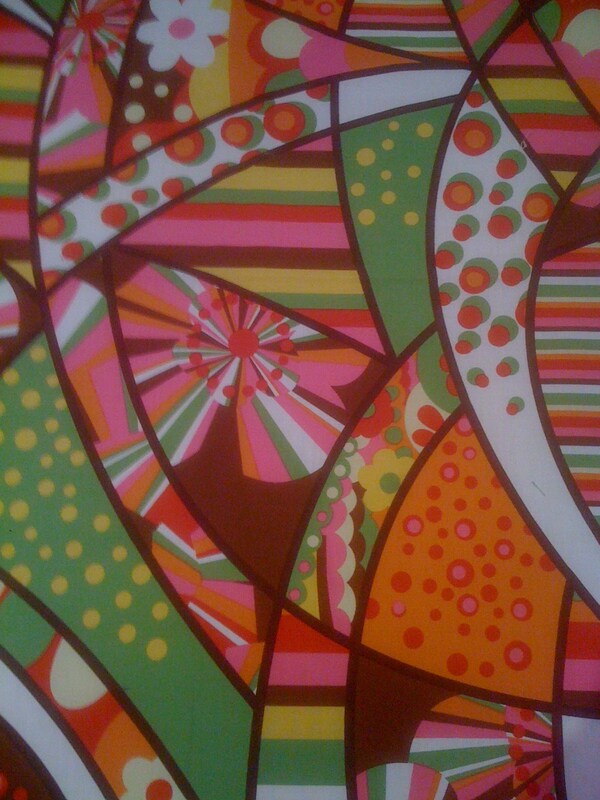 In association with Expertise Events, the Guild arranged the Fertile Imagination Fabric Challenge. The collection of more than 70, 50 x 50cm quilts was exhibited for the first time at the Craft and Sewing Show at Rosehill earlier in March. The quilts will also be shown at the Newcastle Craft and Sewing Show (16-19 August) and the Guild meetings in March and May. 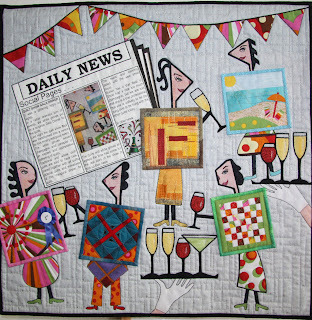 The Quilt Study Group of NSW is a Guild sub-committee, which exists to promote interest and research into quilting, particularly in Australia. Members are committed to the study of quilts past and present with this study encompassing the social and historical context in which the quilts were made as well as the designs, techniques and materials used both in vintage and contemporary quilts. The first meeting for 2012 will be held on Saturday 17 March, when our Guest Speaker will be Katrina Hadjimichael. She makes quilts that look old .... and yet are not reproductions. She will be showing us her latest work. Please bring any quilts that you have made or own that fit into this category for us all to enjoy after Katrina's presentation. Venue: Target Theatre, Powerhouse Museum, Sydney. Time: 2.00-4.30 pm. There is no Admission fee payable to the Powerhouse for those attending, however the Guild has introduced an entry fee of $5 for Guild members and $15 for non-guild members. Afternoon tea is provided, however please bring your own mug or cup. Faxed forms are not accepted, so get those forms in the post now. For full details, including an entry form, visit the Guild website.